Follow us on Facebook. Sign up to be a fan and we will include you in updates, news, etc. 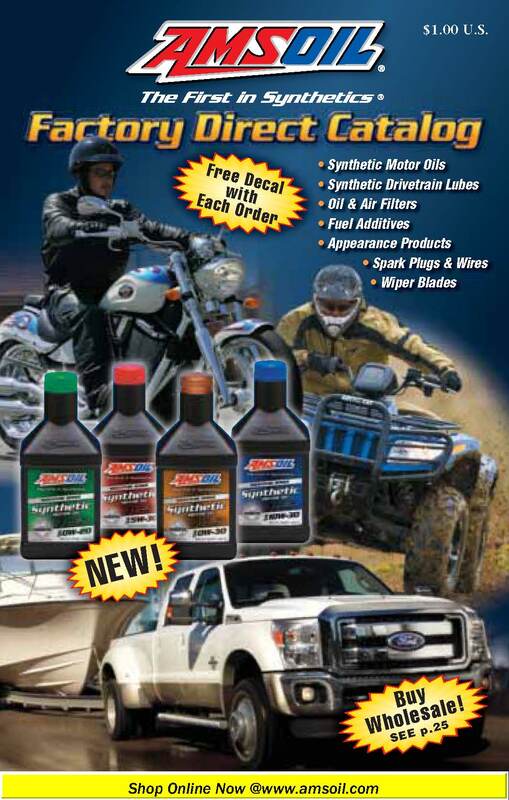 Products displayed here on Synthetic Werks web site are only a small part of products available. Please request a catalog by checking "YES" above or download an electronic version in PDF format on the Catalog page. Please do NOT send any credit card information or place orders here. We are located in SE Wisconsin near Burlington, but we can service you anywhere you are located in the Americas. By phone 414.651.6934 during the hours of 8:00 am - 8:00 pm Central time.